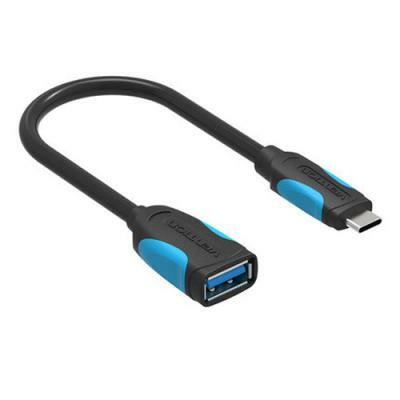 This cable is used to connect the Samsung Galaxy S9+ to the USB Type A plug of your compatible USB device. PC-free back up of videos and photos from Samsung Galaxy S9+ to an external memory stick in a convenient way. 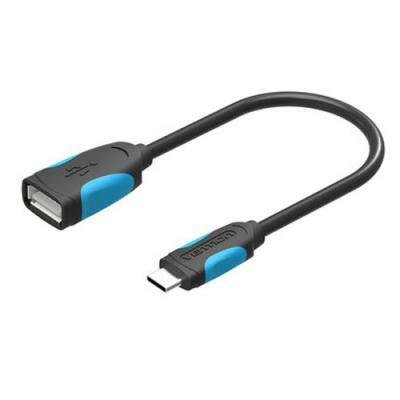 This USB Host adapter cable turns your Samsung Galaxy S9+ into a USB host.